It’s December! Wait, what? How?! It feels as though the world is turning a lot faster than I’d like it to but there is always something magical about Christmas time, even if it does creep up on me every year. The only tragic thing about December and Christmas is how caught up we get in spending money on stupid gifts for people who don’t even want them. If you do buy gifts this year, I’ve put together a few links to shop independently. That way you can support small business owners and local artists who also happen to produce beautiful products. I was inspired by this tweet from Swiss Miss, only I wanted to focus on Australian brands and businesses. I put together a list last year too which is still relevant if you want to check that out. An Australian graphic artist and accessories designer. Born from a love of pop-culture and collecting souvenirs, Georgia’s products are designed to bring art and irreverence into everyday moments. I absolutely love all her earrings! 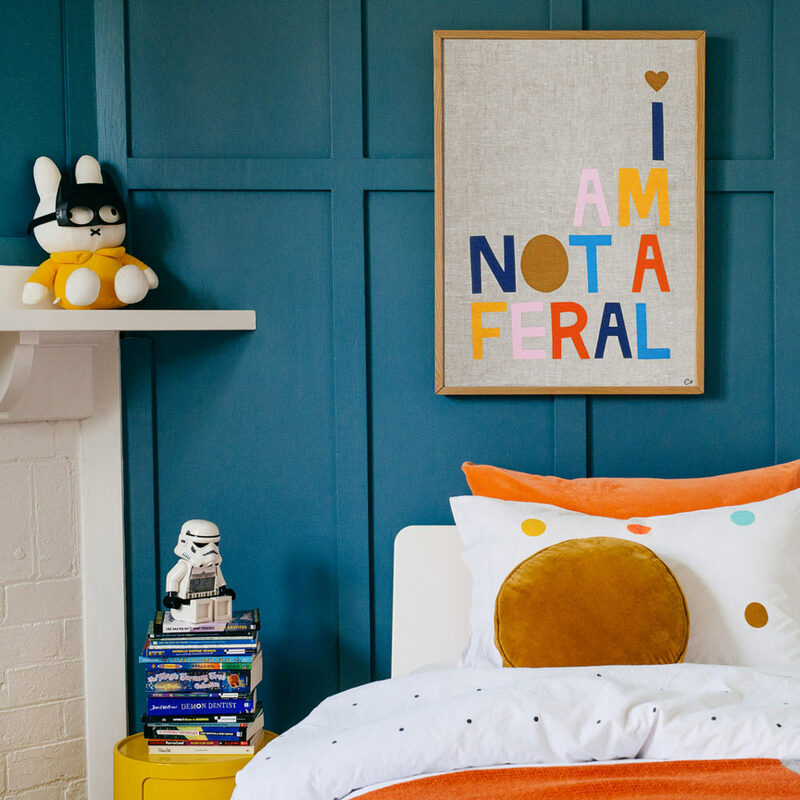 Fun, color and whimsy, Castle makes accessible art and beautiful bedlinen. If its fun they love it and I have been a huge advocate of fun and the brand for a long time. I especially love all the Australian phrases and using words like feral. An online store offering pieces for your space, lifestyle and wardrobe—all made by friends in the creative community. Founded by Kelly Thompson to support her fellow makers. Beautiful books, prints, scarves and other accessories by Megan McKean. This just might be as Straya as I can go, so check it out you flamin’ galah! Blending a bold sense of colour with graphic shapes, Xander Holliday’s work echoes a strong design sensibility with a nod to minimalism. His gorgeous prints (unframed) start from as low as $65! Sharing thoughts on design, creativity and handy resources. Sent every Sunday/Monday night CET. Subscribers also gain access to the archive of 150+ past newsletters.